If that’s a p’shop, it’s a good ‘un. This entry was posted on Monday, 14 April 2014 at 10:37 PM and is filed under Cool, Humor, Odd. You can follow any responses to this entry through the RSS 2.0 feed. You can leave a response, or trackback from your own site. 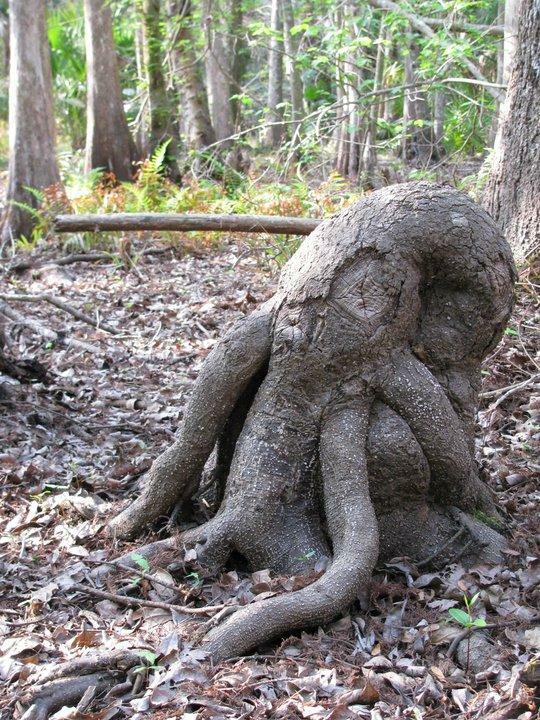 azrmrmacs – One day, Holger Cthulu awakens.